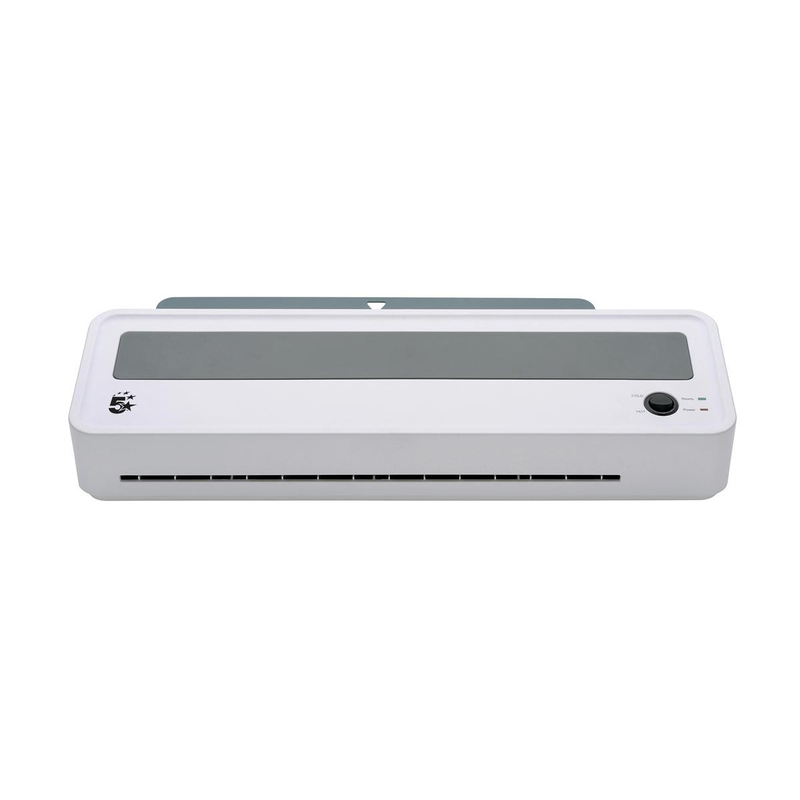 The 5 Star™ Office Professional Hot & Cold A3 Laminator, provides you with an economic option for your regular office laminating requirements. 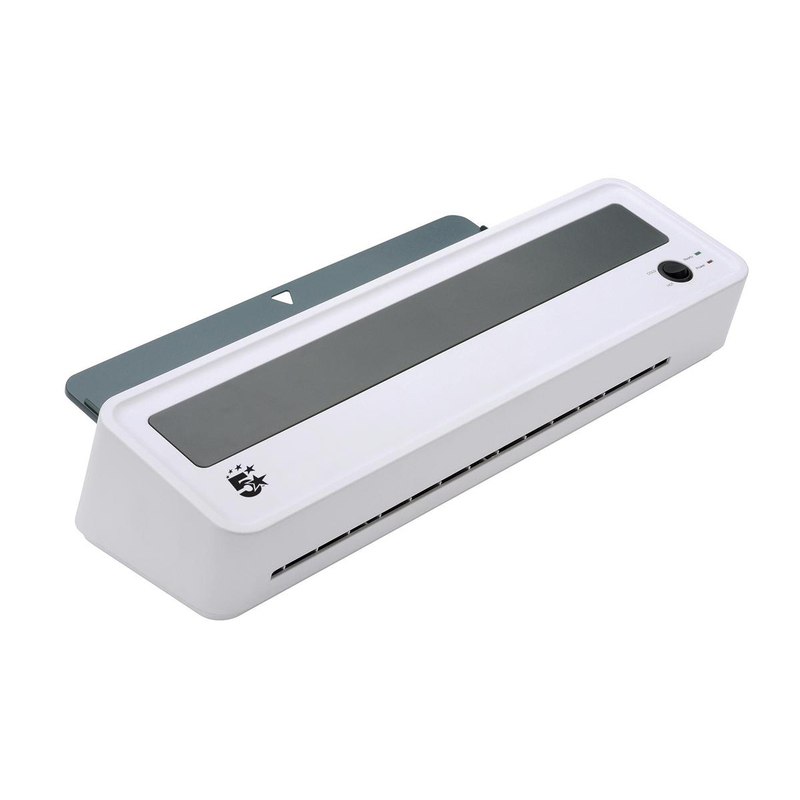 This machine will laminate up to A3 size and in pouches up to 125 micron. 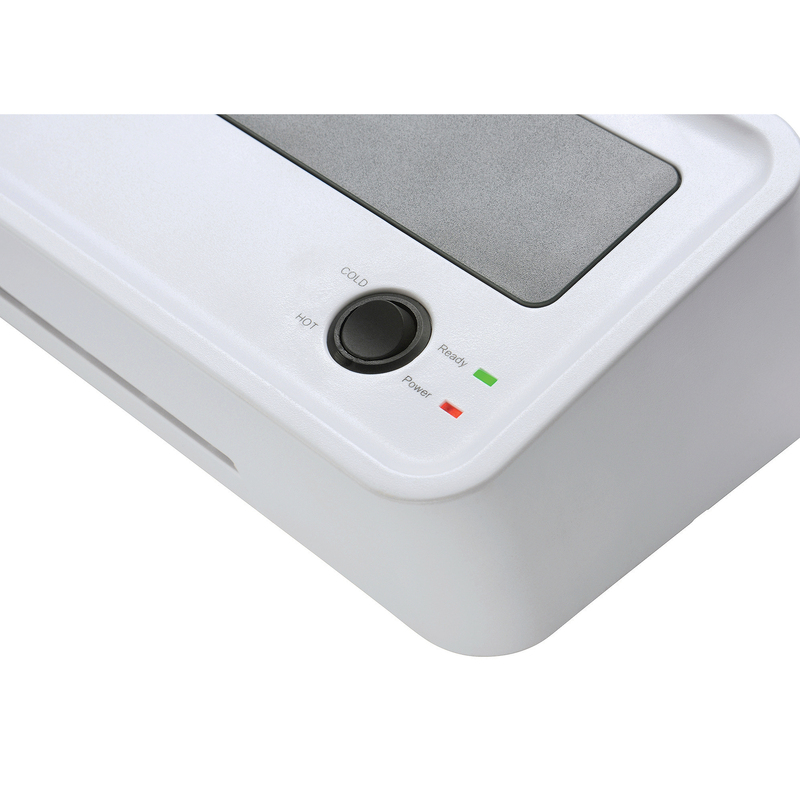 The machine warms up in just 1 and a half minutes, meaning only the shortest of waits to start your laminating. 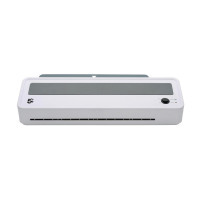 In addition to heat sealing, there is also the functionality to cold seal those documents which may be heat sensitive.